Clean Coasts annual Love Your Coast photography competition is now open for entries! Get out and capture the best of the Irish coast and get your entries in by 17th of August for your chance to win. 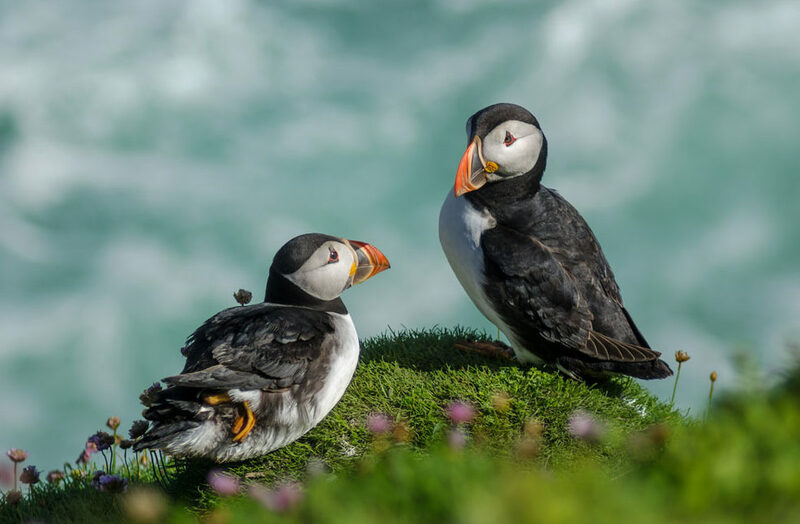 This is the 9th year of the photography competition and each year it draws lots of interest from Ireland’s amateur photographers, coastal enthusiasts and the conservation minded. 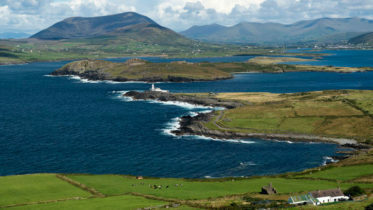 With some of the most spectacular coastlines in the world make sure you bring your camera as you explore the Irish coast this summer and capture its beautiful. There’s a prize fund of €5,000 up for grabs across five categories, Coast Heritage, Coastal Landscape, People and the Coast, Wildlife and the Coast and Underwater. Visit Clean Coasts to find out more.